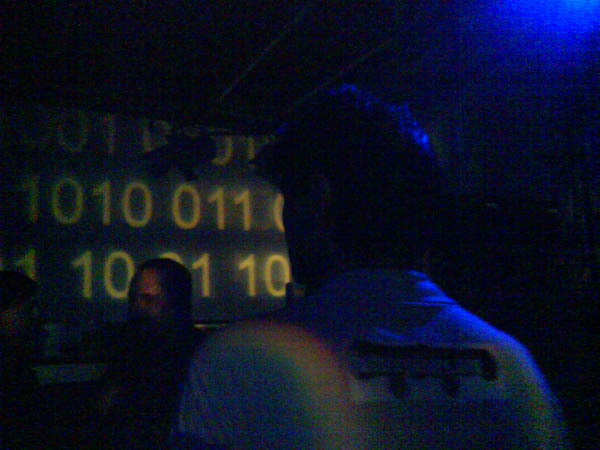 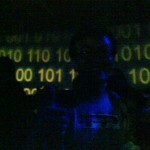 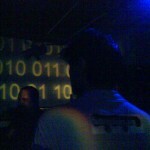 Shots from yesterday´s Ars Electronica party at the OK Center. 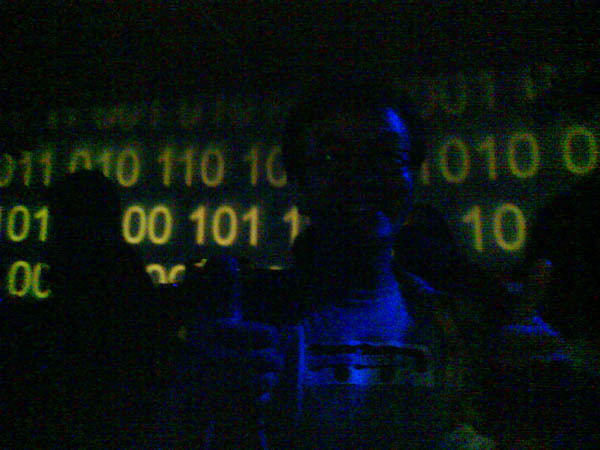 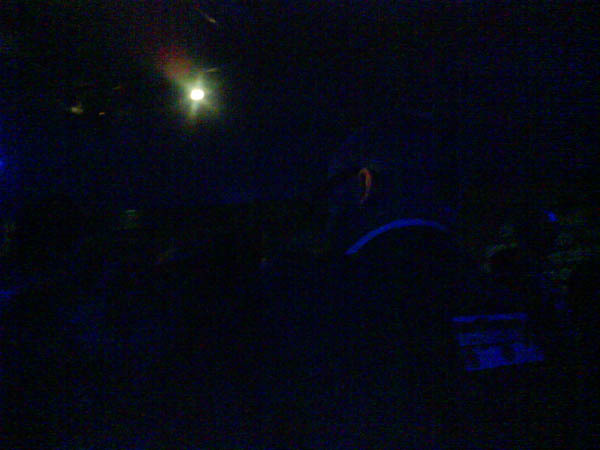 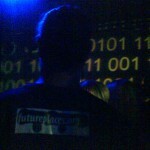 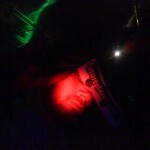 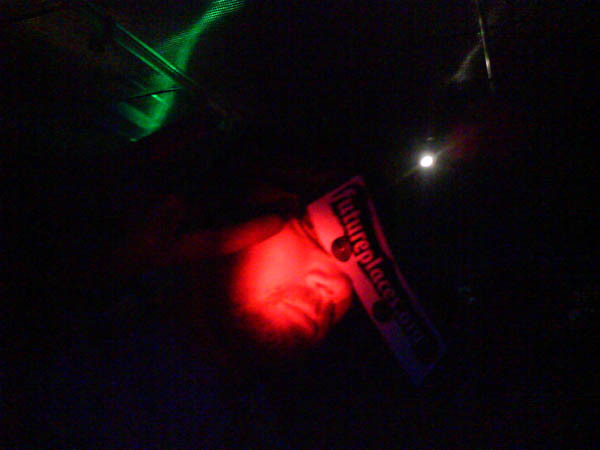 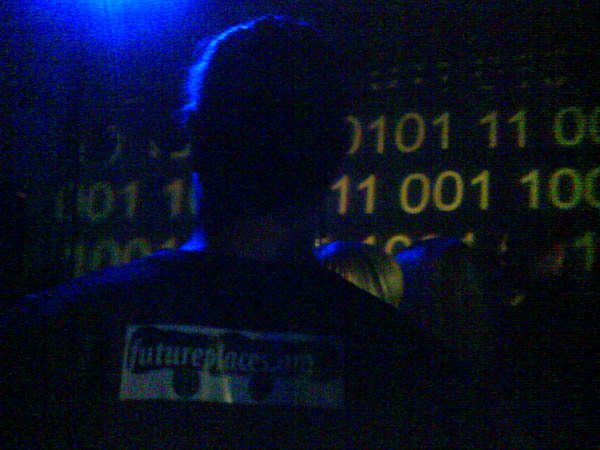 The dance crowd went mad for the futureplaces stickers being distributed! 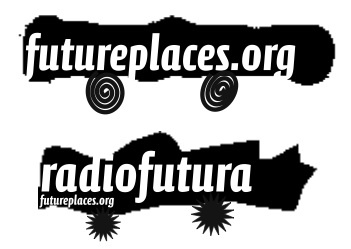 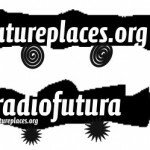 Get your own futureplaces stickers here. 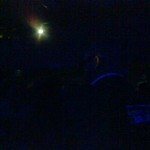 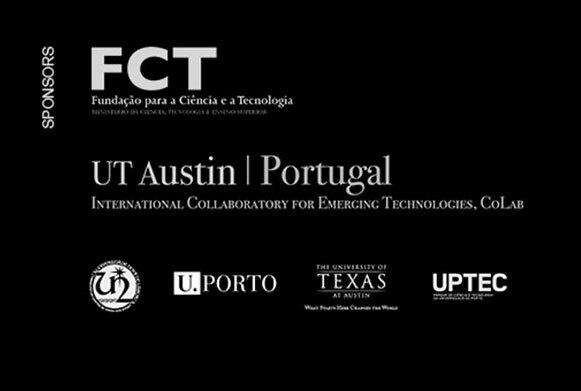 Thanks to Mónica for the photos!